The name Clark is an old one, it is derived from 'clericus,' meaning a priest, or one connected with the service of the Church. At first the term was used only to designate those in clerical orders, but as in early times the Church was the only source of learning, any person who had been educated by the clergy eventually came to be called a 'clerk.' The designation was finally given to all who were able to read and write. The name dates back to at least the reign of William the Conqueror (1066). My Clark family is from Kent where the name goes back a very long way indeed. The men in the family were carpenters and builders, and probably apprenticed to their fathers along the way to avoid paying tax. Although the family line in Australia no longer seem to be builders, they are all handy with a hammer and nail! John Clark was the son of William Clark and Mary Hatcher from Kent. We know the Clark name goes back another 2 generations at least in Kent to another John Clark, probably born around 1710 and his wife Mary Watts, both from Biddenden, Kent, England. 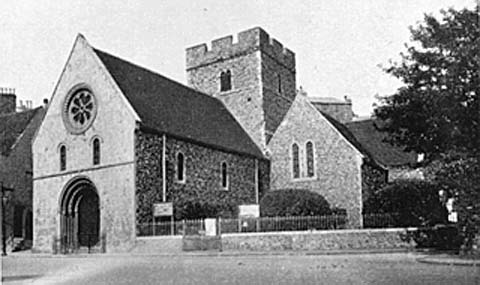 My Great Great Great Grandfather John was born in 1784 in Dover, Kent England, and Christened on 7th March 1784 in the St James the Apostle Church, Dover, Kent, England. The church, built in 1070, no longer stands today, only ruins are visible due to the damage it sustained in WW2. John Clark married Jane Beer on 28th October, 1809 at Dover, Kent England. There was an extensive Beer family in Kent at this time. 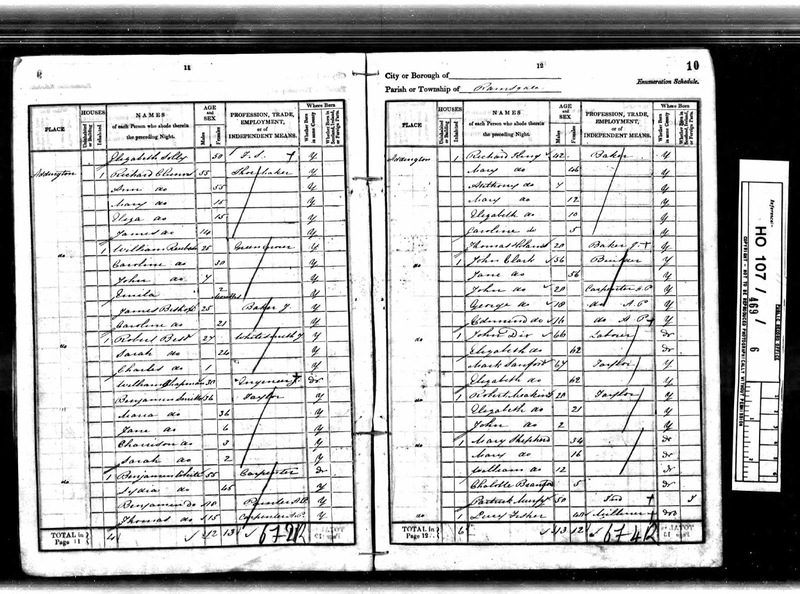 They had 9 children, Mary, Jane, William, James, Mary, Elizabeth, John, George and Edmund Charles Clark who is my GG Grandfather. 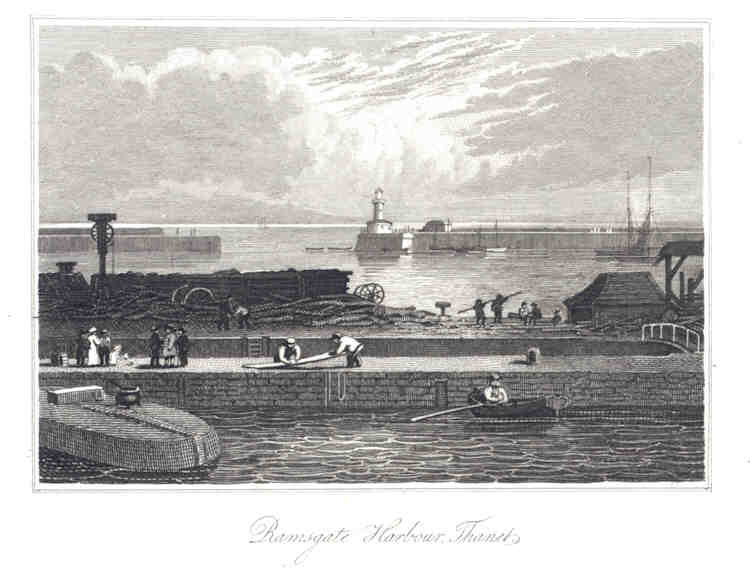 The family appears to have lived in Dover until about 1815 when James was born in Ramsgate, after that date all the records are from Ramsgate, Kent, ENG. 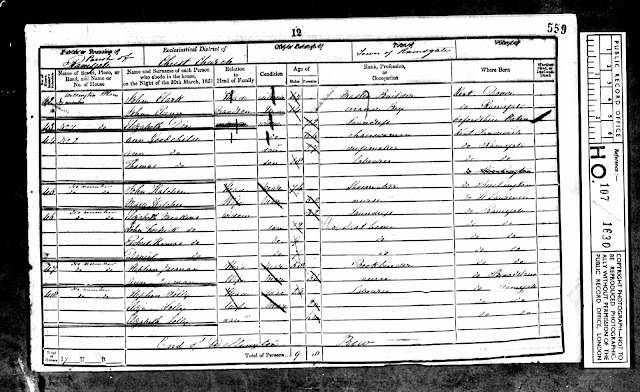 Eight years after this census, in 1849, Jane died aged 64 and is buried at St Georges Church Cemetery, Ramsgate, Kent, ENG. 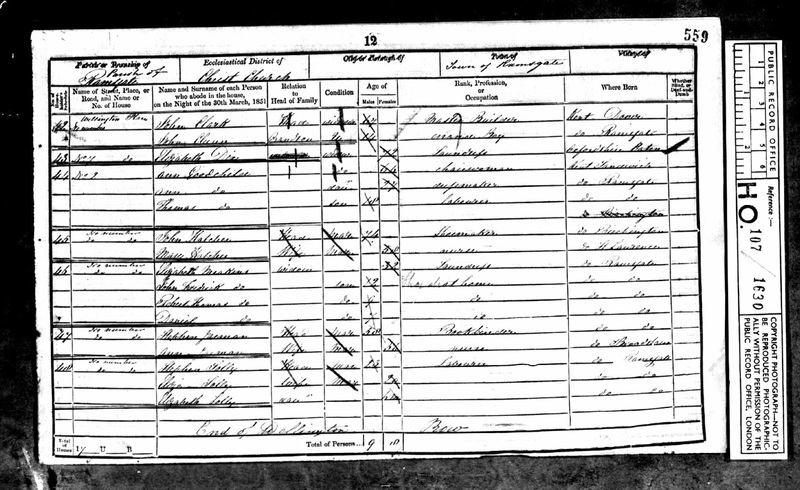 John Clark is in the 1851 census aged 67, living with his grandson who was his errand boy. (His daughter Jane Clark had married John Clunn and they had 6 children). 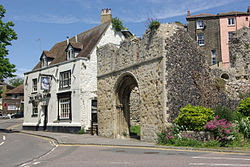 John Clark, Head, widower, age 67, Master Builder, born Dover Kent. John Clark died when he was still living at Wellington Row on 8th April, 1856, he is listed as formerly a builder, aged 72. He died of "Aproplexey". 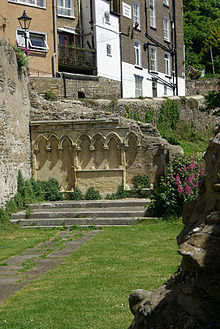 John Clark is also buried at St Georges Church Cemetery, Ramsgate, Kent, ENG.